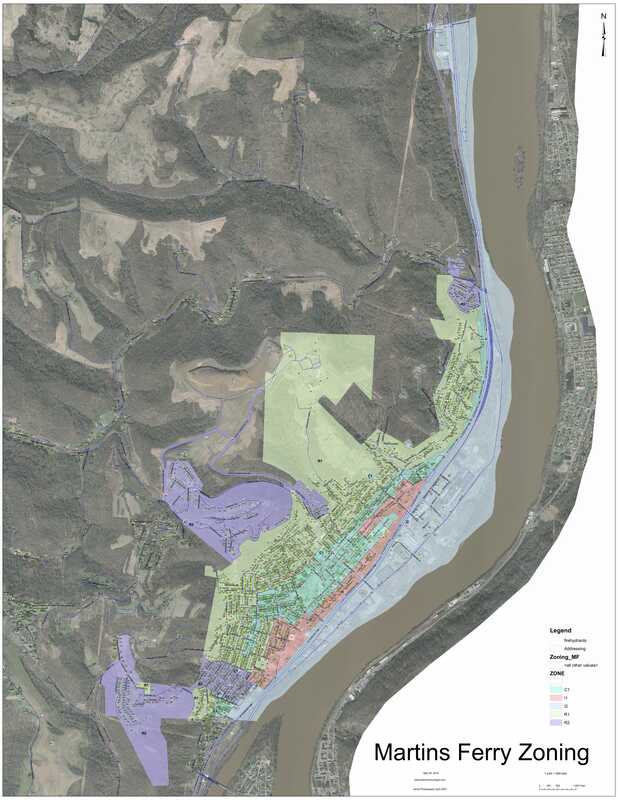 The City of Martins Ferry is seeking to lease or sell its mineral rights on 143 parcels of land totaling approximately 85 acres. Only non-surface use agreements will be considered. Contact ?Development Director Kathy Gagin? (740) 381-3899 for more information including a list of the properties included in this transaction.